You used to love reading, but now you are too busy to read. Assignments, work deadlines, meetings, more meetings. Wait, just stop right there! We know what you mean. We were kinda stuck in the same situation some time ago. 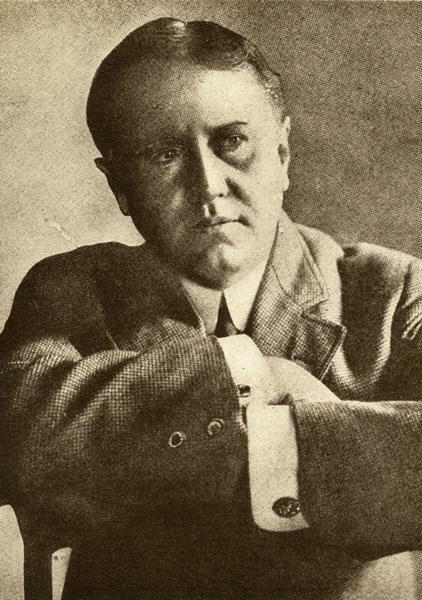 Probably one of our favourites, this story is O. Henry will amaze you with its writing style. And it won’t even take you more than fifteen minutes to read it! 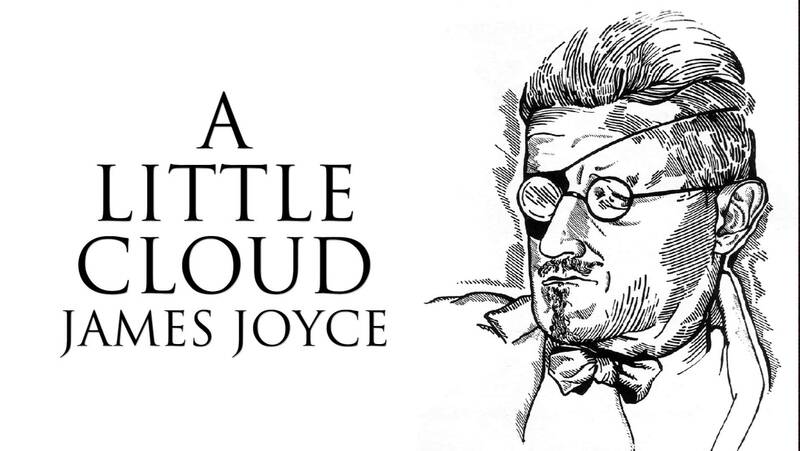 From his famous short story collection Dubliners, this one has to take the cake! If you have more time on your hands, which you will, read the entire collection! 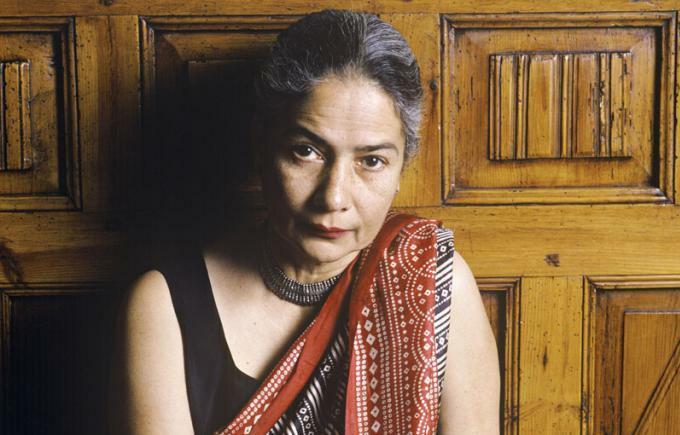 Yes, Anita Desai’s story is as delightful as the name itself! Such a treat to read and just five pages long! 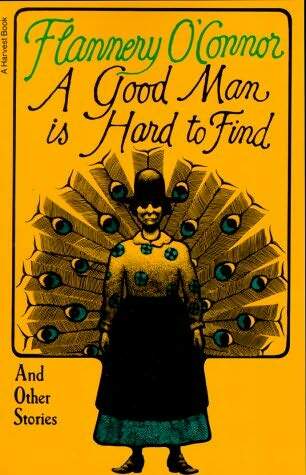 The best of the best, Flannery O’Connor’s short story is unlike any other you have read before. Masterful is the apt word for it! 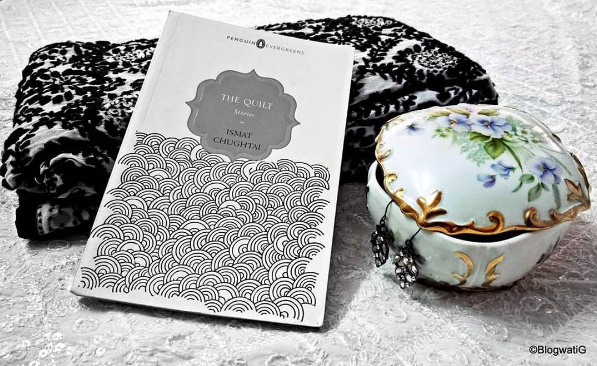 One of the most famous Indian female writers, Ismat Chughtai’s Quilt is something everyone should read! Hello, reader, have you met Raymond Carver? No? 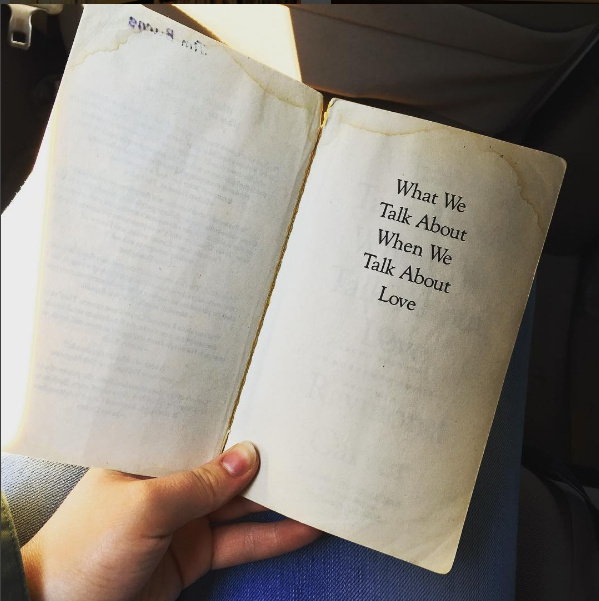 Well, now you have and you cannot help but fall in love with his stories. Simply marvelous writing style! One of the best short story writers of all time, Manto’s Gosht gives us an insight into the true, gruesome nature of the Partition. 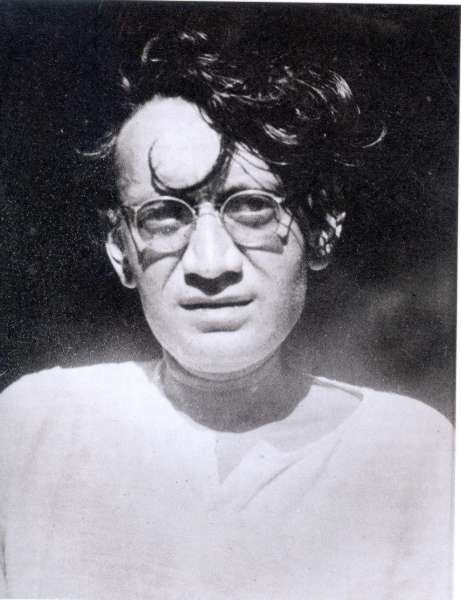 Read it and you will know why Manto is the short story GOD! Oh holy god, this story has such a fabulous narrative. 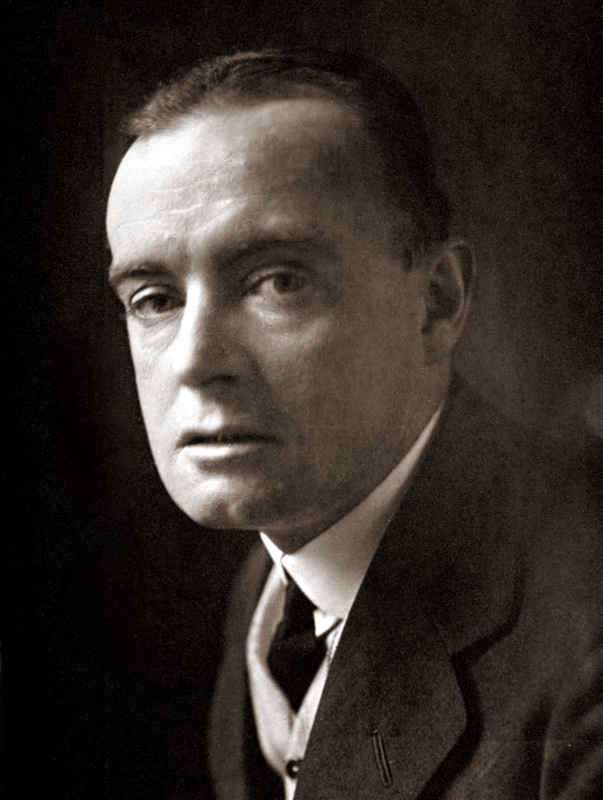 But, hey, what else can you expect from a story by Saki? If you haven’t discovered Mistry’s short stories yet, do it now! 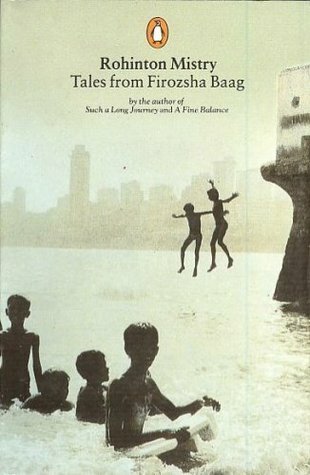 This one is from ‘Tales from Firozsha Baag’ and one of the best from the collection. Now watch a movie inspired by short stories!